​ Clos Martin Armagnac is committed to perpetuating a traditional savoir-faire and has always selected its Armagnac in a pure style, that were produced using small traditional stills to capture the floral and lively aromas of the local grape varieties. 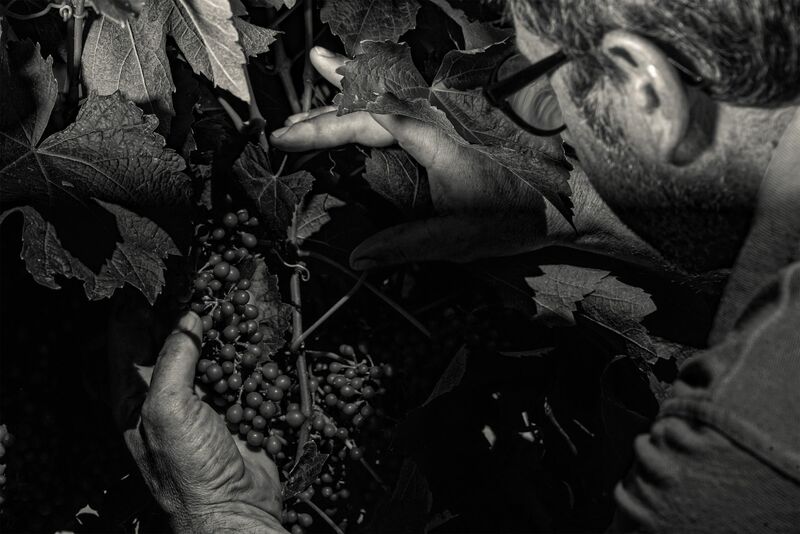 The precious liquid, aged in demi-muids or casks, crafted mainly from regional oak, remains unblended in the winegrowers’ cellars until they are ready to see the light again. 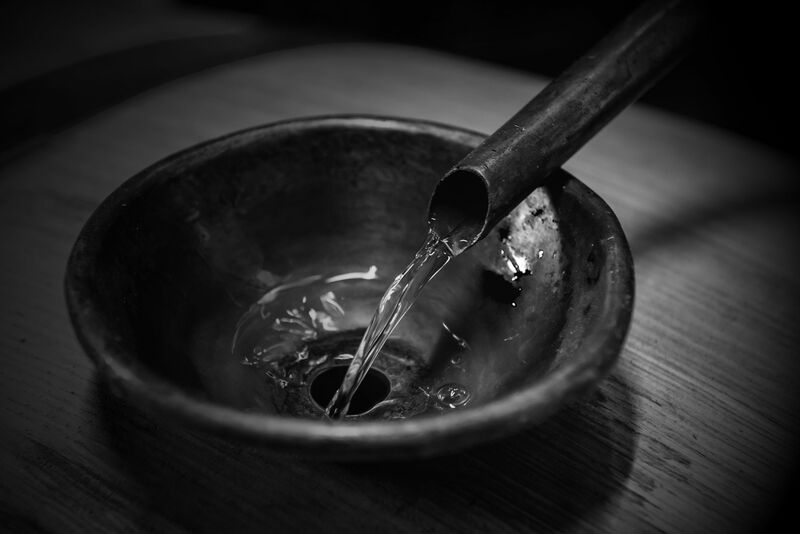 Our rare eaux-de-vie, supplied by a small group of loyal winegrowers, express the character of the people from Gascony, forged under the influence of the Pyrenees Mountains: Honesty, Pride and Generosity. ​ Clos Martin will take you on a journey through the diversity of the Armagnac world and make you discover the different styles, story, roots and soul of each house, winegrower or cellar master. All our Clos Martin Armagnacs express the true character, the savoir-faire and the diversity of all the Armagnac makers from Gascony. Clos Martin VSOP and XO are aged in the cellars well in excess of the required age: at least 8 years for the VSOP and 15 for the XO, while the law requires respectively 4 and 6 years. All our Millésimes are carefully selected to show the best characters of old Armagnacs. At Clos Martin, we are proud to present a wide range of rare Millésimes, some coming from a single family owned estate and slowly aged in demi-muids or casks. 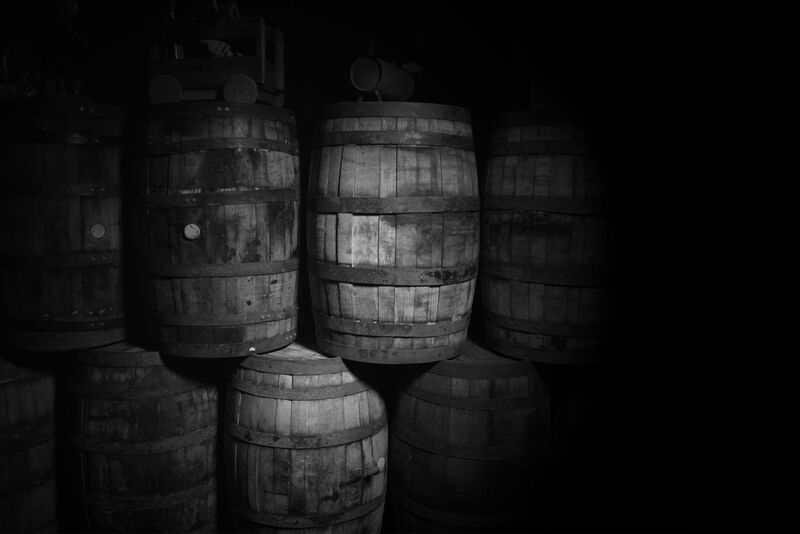 Only a few casks per Millésime are available and always bottled on demand. 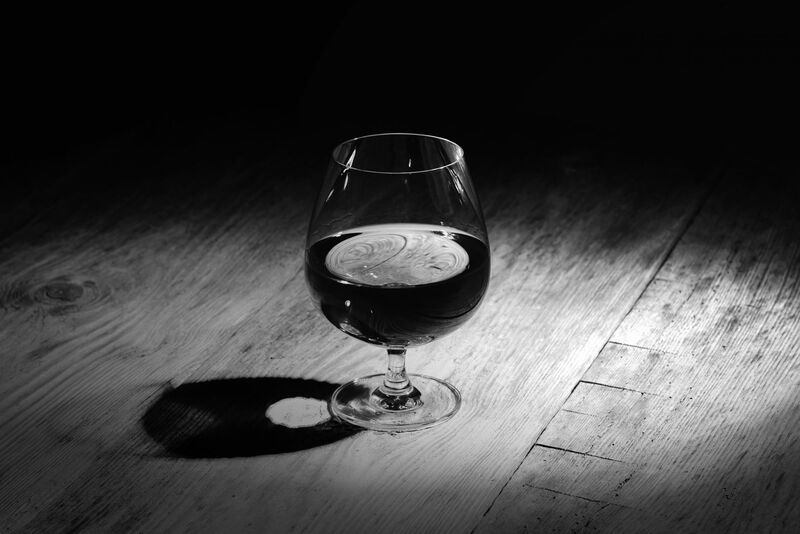 In addition, the origin of our VSOP and XO is 100% Bas-Armagnac.